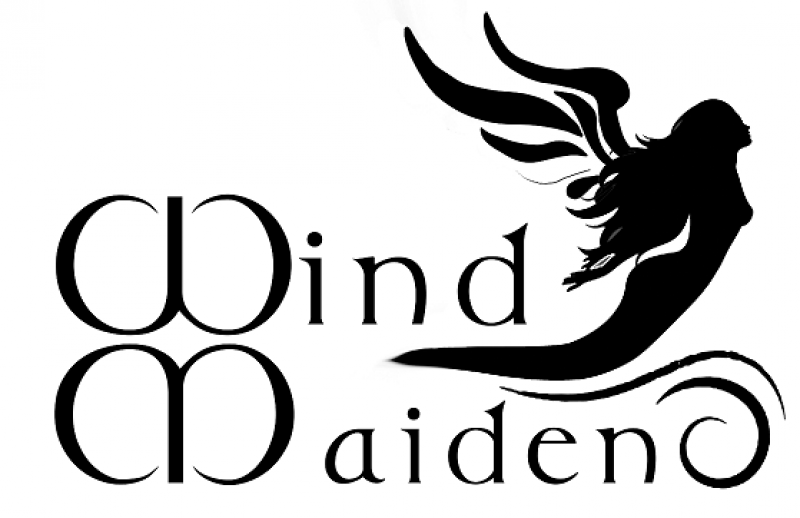 Captain's log Wind Maiden – Page 8 – Personal Sailing Blog. Cruising South Florida with a Tartan 33. My father fixing a few things ! Before celebrating And thinking…. We found a Marina ! We found a home, meaning a new Marina. This is not easy during this season because of all the boats spending the winter in Florida.